First model from the IGM brand to celebrate 50 years of Gordon Murray car design. Gordon Murray Automotive has announced plans to build an all-new car under its new IGM brand – celebrating 50 years of car design for Murray. 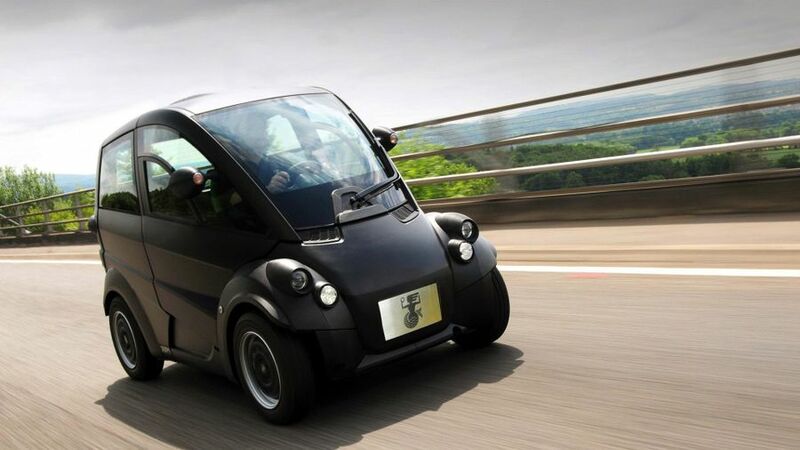 Professor Gordon Murray is the legendary designer of Formula One race cars, the McLaren F1, and of course, who can forget the Murray T25 citycar. The new car will be the IGM company’s first model, and will be inspired by the engineering principles of the McLaren F1, as well as being lightweight, and great fun to drive. 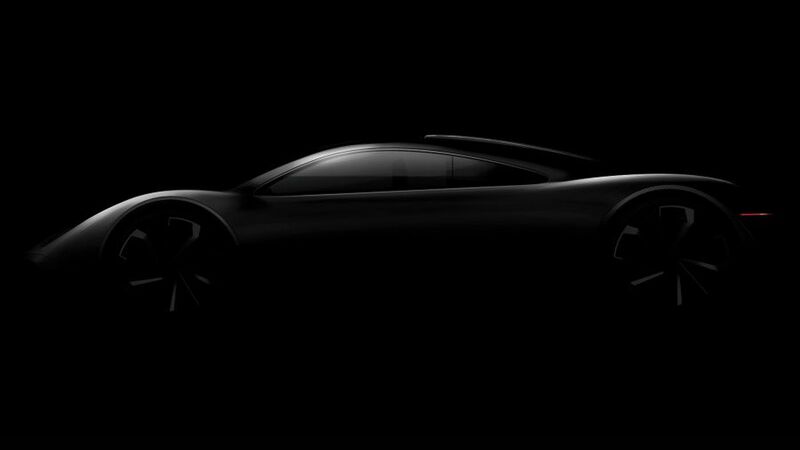 We can’t see too much from this one image, but that silhouette looks like there may be one or two design cues from the McLaren F1 too. It will be built using a new version of Gordon Murray Design’s iStream process. Instead of making a car the usual way, iStream uses a frame which forms the basic skeleton of the car. All the parts can then be attached to this (steering, suspension, seats etc. ), and the whole thing is then reinforced by rigid panels. In very basic terms. Instead of the usual steel used in iStream, the new ‘iStream superlight’ will use high-strength aluminium, which is around 50% of the weight of stamped metal, but is still really rigid and durable. Watch this space for more information and photos when we get them.